What exists in the current edition with regard to the programming language, will not change but it will be extended and integrated with the many new features that are coming with the next release of both the language and of Visual Studio. 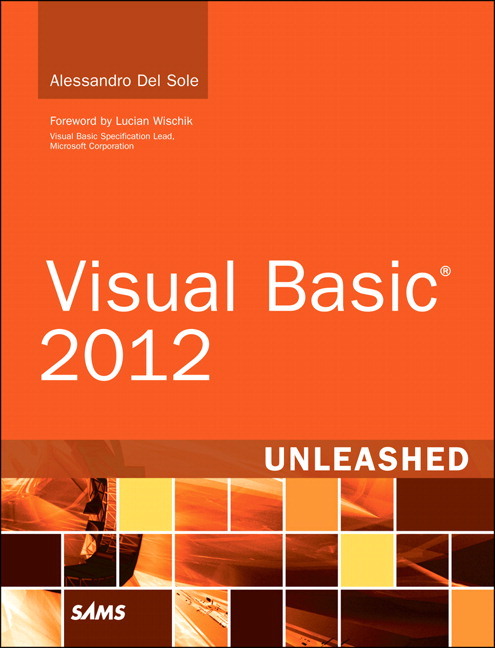 Alessandro Del Sole , a Microsoft Most Valuable Professional (MVP) for .NET and Visual Basic since 2008, is well known throughout the global VB community. 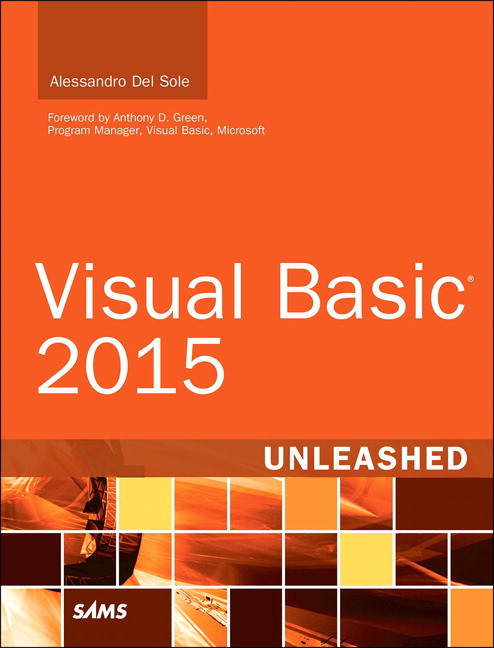 He is a community leader on the Italian Visual Basic Tips and Tricks website (http://www.visual-basic.it ), which serves more than 46,000 VB developers, as well as a frequent contributor to the MSDN Visual Studio Developer Center. He has been awarded MVP of the Year five times (2009, 2010, 2011, 2012, 2014) and enjoys writing articles on .NET development both in English and Italian. He also writes blog posts and produces instructional videos as well as Windows Store apps. You can find him online in forums and you can follow him on Twitter at @progalex.